The County of San Bernardino Department of Public Health, California Children’s Services does not process claims. Xerox State Healthcare LLC (Xerox) is the new DHCS Fiscal Intermediary for San Bernardino County California Children’s Services. Xerox processes all CCS claims for payment after CCS has authorized services. If you have already been authorized for services, send your claims directly to Xerox, the CCS SAR authorization number is your TAR approval number. Follow the guidelines in the Medi-Cal Provider Manual. 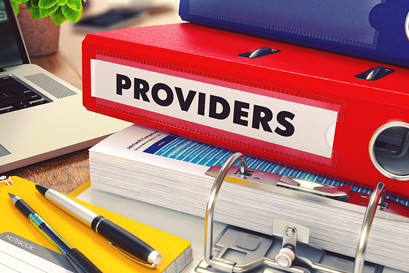 If the CCS authorization was issued less than a year from the date of service, providers must submit their claims to Xerox in accordance with the billing limit requirements in the Medi-Cal Provider Manual. CCS no longer processes claims over one (1) year old unless the CCS authorization was issued at least one year after the date of services. Refer to This Computes #252 on the Medi-Cal website. If you have not been authorized services, please call the (909) 458-1637 and request to speak with the clients Nurse Case Manager or you may fax a request for services to CCS at (909) 986-2970. If you need help formatting claims you need to call Xerox at 1-800-541-5555 and request a site visit from the Xerox representative in your area or visit http://www.medi-cal.ca.gov/contact.asp for more information.